Welcome! Feldmesser.co : Building your legacy lifestyle. Hosting a wide variety of positive topics I intend to inspire , enrich and connect with all my visitors. I’m a geek grandfather who seeks to generate positivity wherever I go, and ultimately help people find the true power that they are! 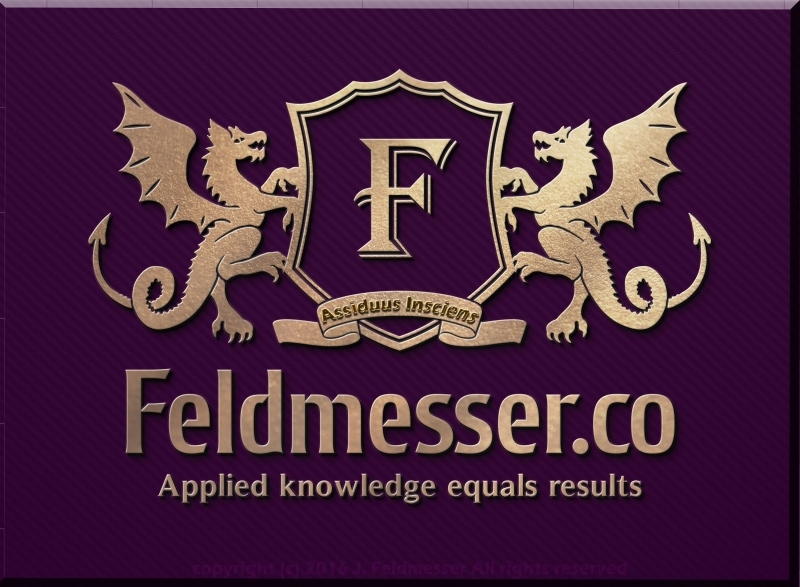 Having gained half a century of experience under my belt and a few thousand hours practice in a number of different fields of activity I created Feldmesser.co to be the legacy repository of my valuable knowledge and experience. The main intention for this is to provide anyone with a rapidly accessible database of hard-won, real-world, tried and tested knowledge and the philosophy behind that knowledge so anyone can immediately benefit. And in so doing create an enhanced lifestyle around them. The butterfly-effect of all that I am creating here will have untold positive impact on people and thus on our planet. I know that perhaps some people may consider me a little strange, because I think on a global scale as an everyday activity. But that’s just me. I know that by simply helping one person to achieve a better standard of living for him or herself, to be rewarded more and enhance their worth to themselves and the community, I am factually impacting not just their life but the lives of their family and those around them and that the cumulative benefit of even just a few thousand people helped in this way will literally change the world. 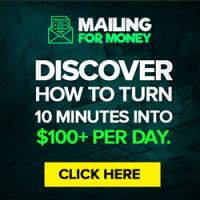 So, if you’re in to self-development, personal enhancement, entrepreneurship, creating wealth in abundance or just keeping fit and healthy then I have something for you here! 16 Responses to Welcome! Feldmesser.co : Building your legacy lifestyle. Nice job with the site..you are off to a great start. Two things, you may want to increase the with of the right column. Your ads are getting cut off on the right and your tags are bunching up. Also I noticed your url is forwarded, but it isn’t masked. Change for forwarding to permanent with masking. If you can’t do it directly, I may be able to assist you with it. My Skype ID is lloydstclair. Again great job on the site. Thanks for the feedback Lloyd! 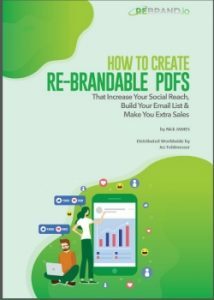 Just fill in your e-mail and download the 19 ways e-book to get you started. Please tell me your URL for Facebook. I’m Don Slater and 87 come July 16th. Righty now I have no legacy to leave for my Children, Grand Children or Great Grand Children. I could use some advice. i guess I’m a slow learner. Hey Don. I’m Jez Feldmesser on Fb, look me up and send me a friend request. 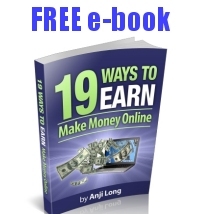 You can also simply enter your e-mail to get on my mailing list in the pop-up for the 19 ways e-book. I’m sure I can help Carlina. Be sure to connect with me on Facebook or Google+ to discuss your options.